Auto Collision Panel and Paint – Auto Collision Panel & Paint is 100% NZ owned and have been in the business for 27 years and provide the following services: Auto collision repairs, Panel beating, Spray painting (boats & aircraft), Mechanical repairs, Tow service, Car-oliner rust repairs. SIMPLY DRIVE IN TO GET A QUOTE – NO APPOINTMENT NEEDED! 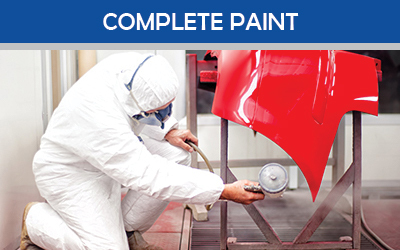 Welcome to AUTO COLLISION PANEL AND PAINT – where your car is our number one priority. Founder Steve Woodward and his team are dedicated to offering the very best for your vehicle with a focus on quality workmanship, outstanding customer service and reliability. 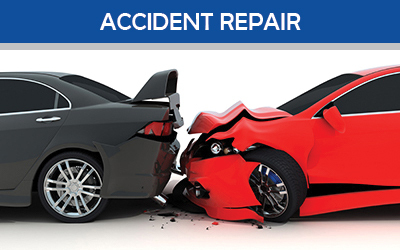 Auto Collision Panel and Paint are a repairer to several major insurance companies and company fleets. What distinguishes us from the rest is our ability to provide you with cost effective service without compromising on craftsmanship. Our loan cars ensure that we cater to our customer’s needs on a case by case basis in line with our dedication to providing the highest level of customer service. 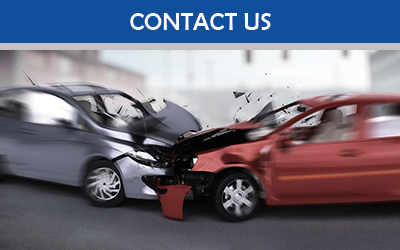 We acknowledge that experiencing a car accident is a difficult situation to be in. 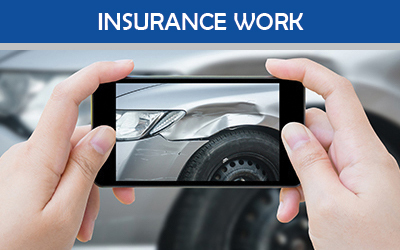 It is for this reason that the team at Auto Collision are trained in the latest innovative, factory-approved techniques, to ensure that your car is restored back to the manufacturer’s specifications. Our quality is backed by our life-time warranty and 100% satisfaction guarantee. We’ll get your car back on the road as soon as possible.